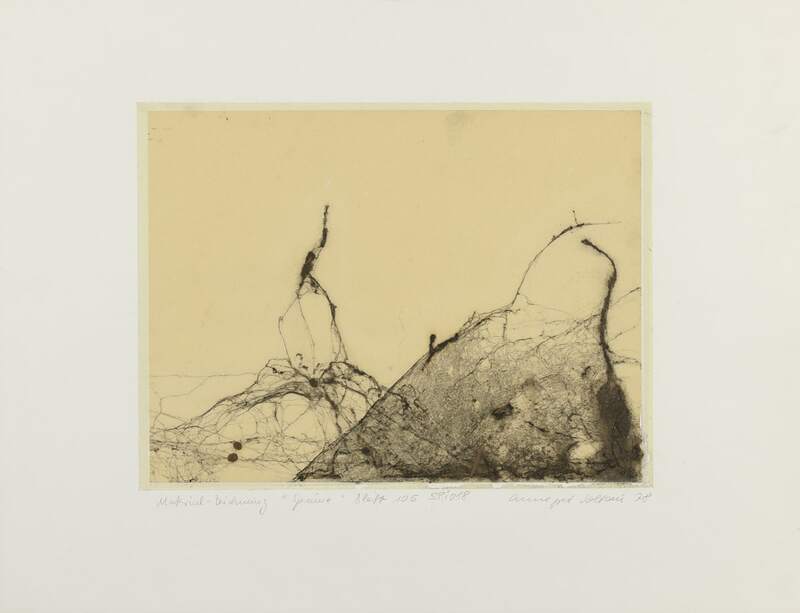 Working in similar yet separate contexts in the early 1970s – Janicot emerging from the volatile period of civil unrest in France punctuated by major public demonstrations and economically crippling strikes, and Soltau from a Germany still feeling the reverberations of World War II – both artists, despite training in other mediums early in their careers, embraced the then-nascent medium of performance. 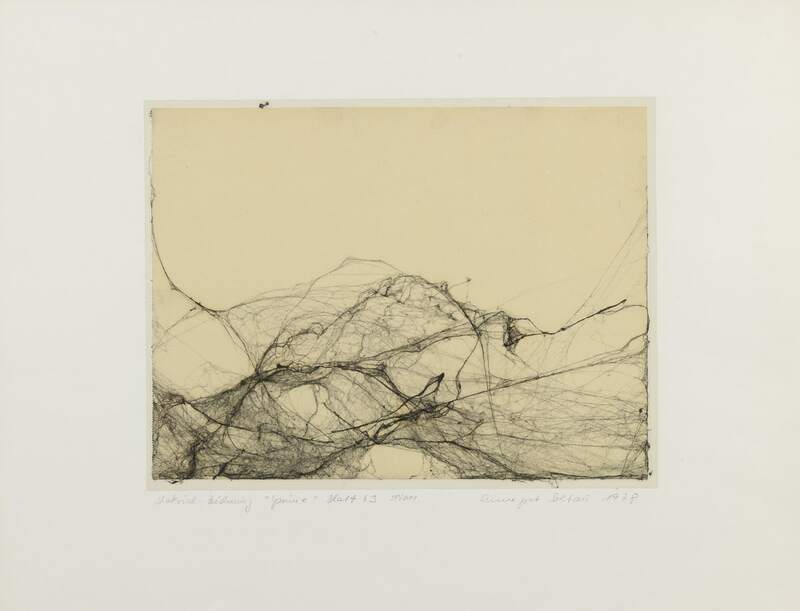 Françoise Janicot (1929–2017) began her career as a painter before moving into the field of action art in the early 1970s and later into the experimental realm of video art in the 1980s. 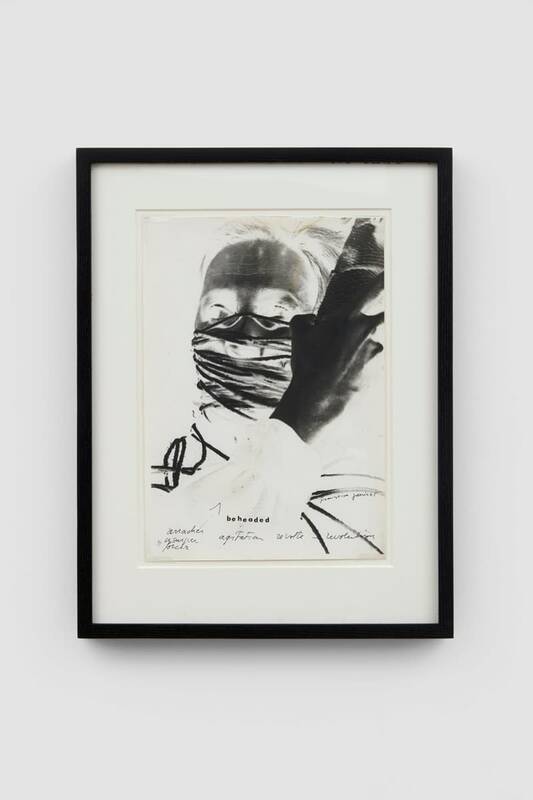 Following the May 1968 events in France, a new feminist movement was mobilised around women’s rights, the legalisation of abortion, contraception and family planning. 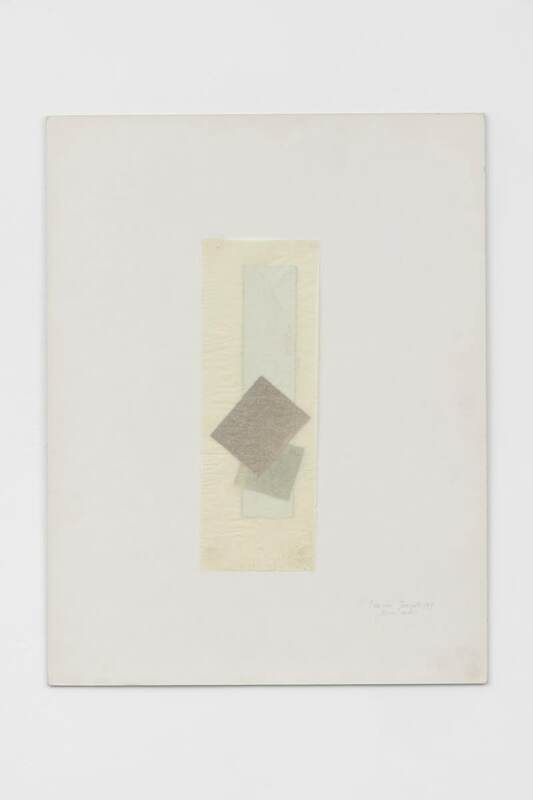 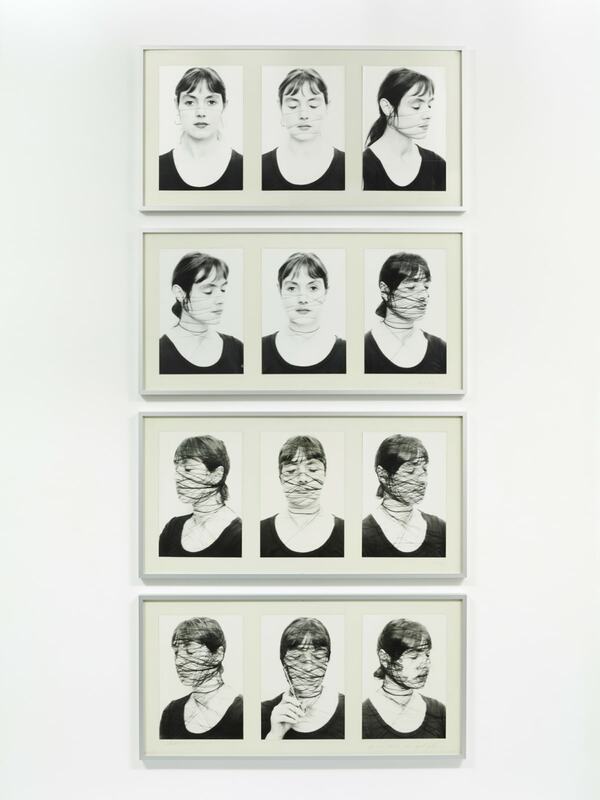 Janicot, along with fellow artists Lea Lublin and Nil Yalter, joined Le Collectif Femmes/Art à Paris, a collective founded by the psychoanalyst and painter Françoise Eliet that regularly protested the under-representation of women artists and the activation of feminist issues vis-à-vis the visual arts. 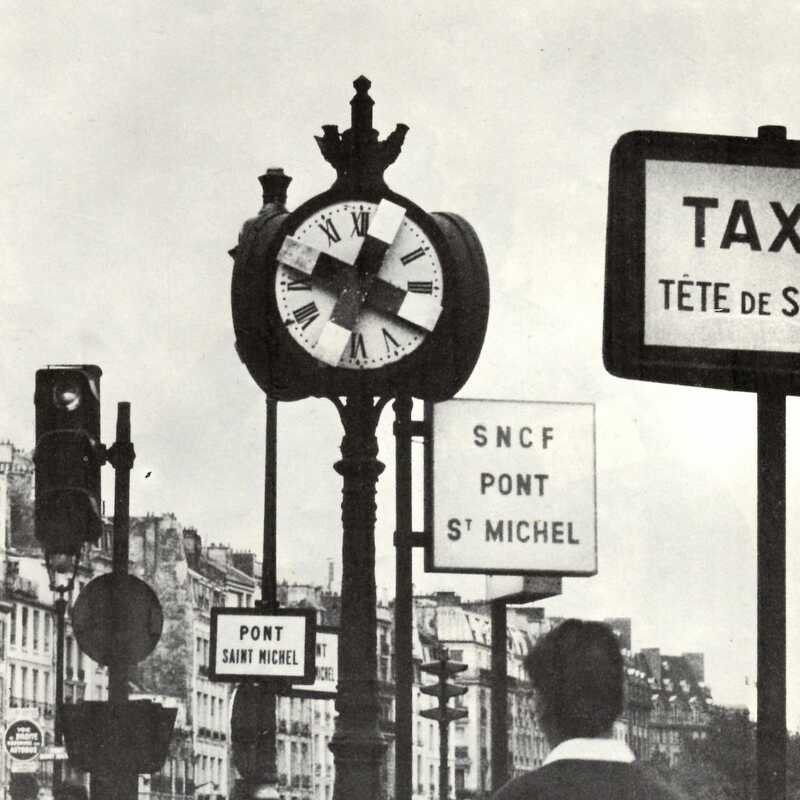 Janicot first took to the streets, covering a large public clock next to a set of traffic lights with tape in a form of a cross. 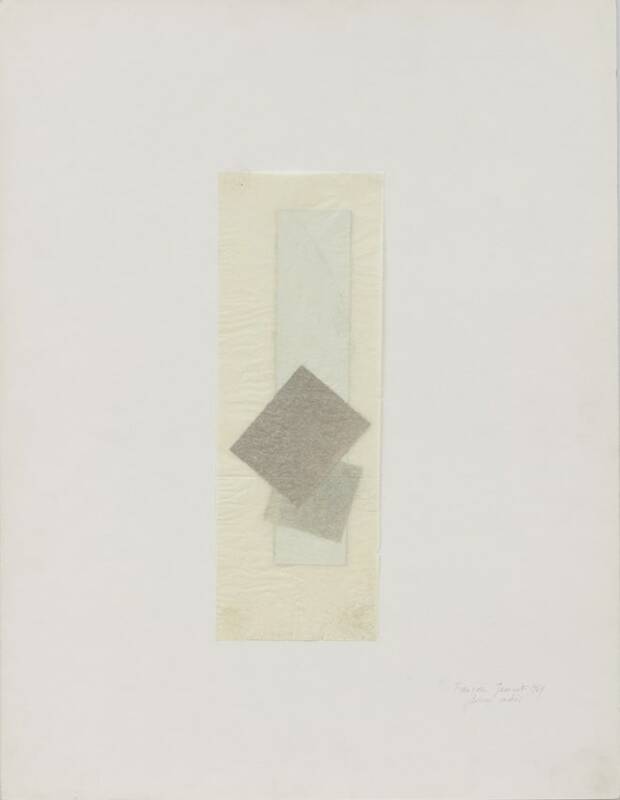 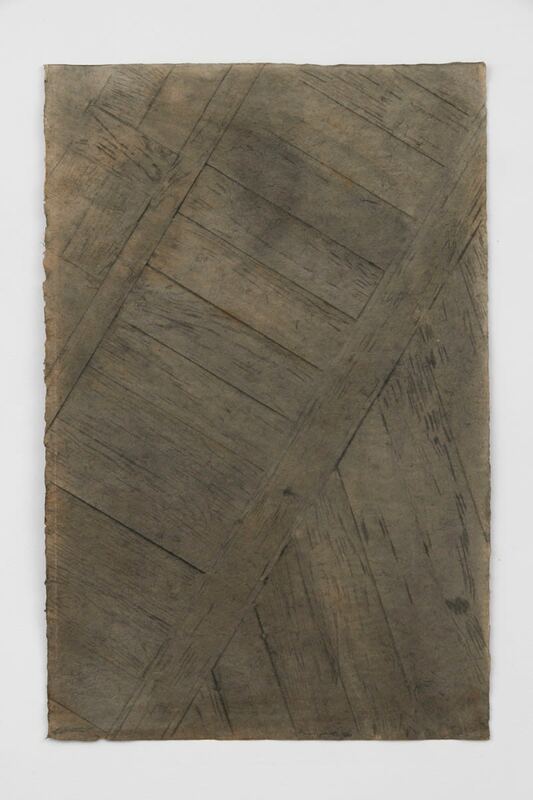 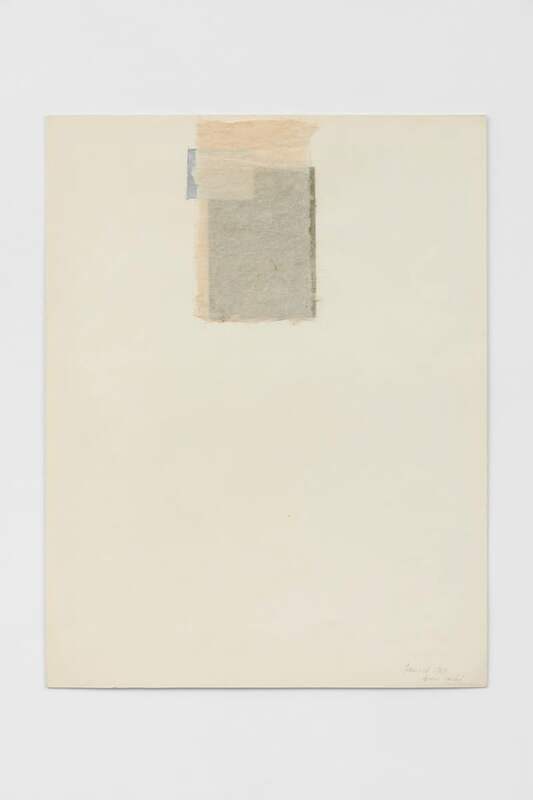 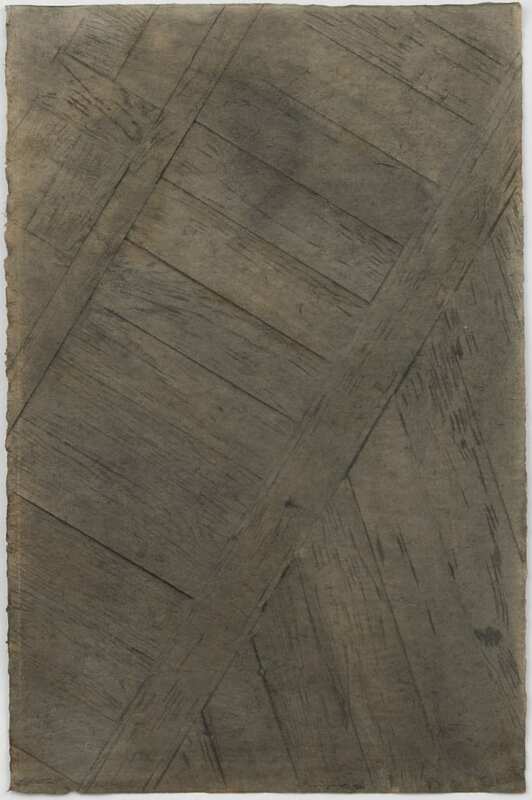 Obfuscating signs and symbols, protesting the utility of such objects whilst also pointing to the presence of concealment in everyday life, merged with the artist’s early interest in abstraction, represented here in Dessins caches (1966) as well as Floor of the artist’s studio (1976). 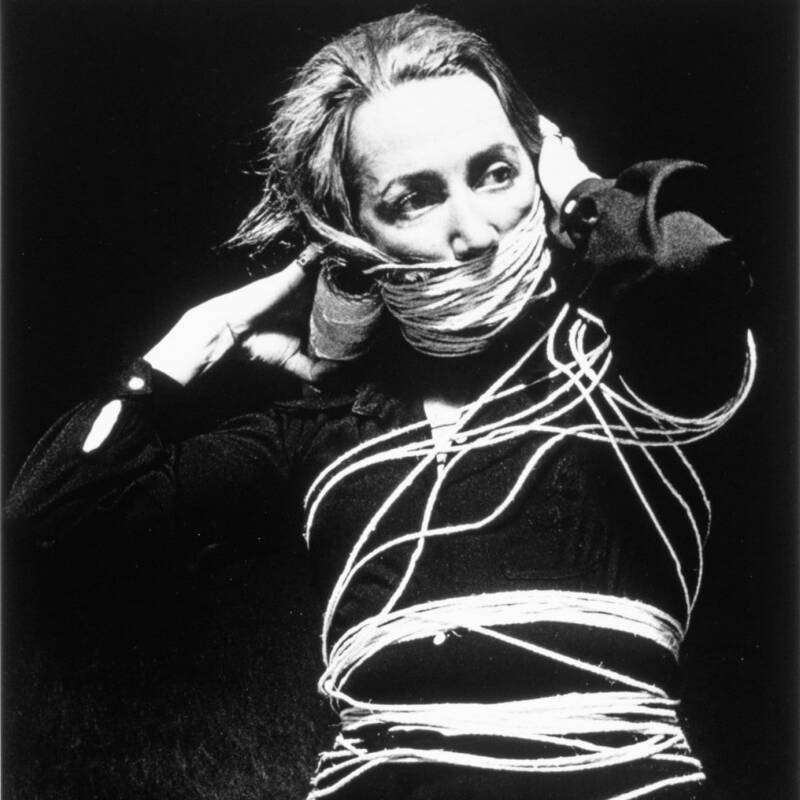 Later in the 1970s, Janicot moved entirely to performance art. 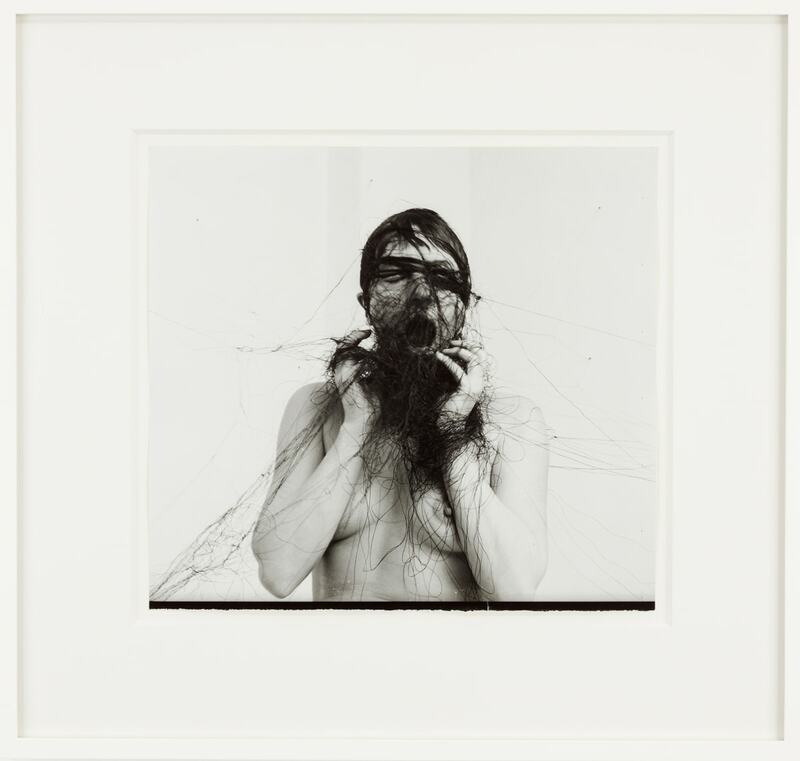 Feeling trapped as she juggled her life as an artist, mother and wife, Janicot wanted to create a strong image that could symbolise both entrapment and escape. 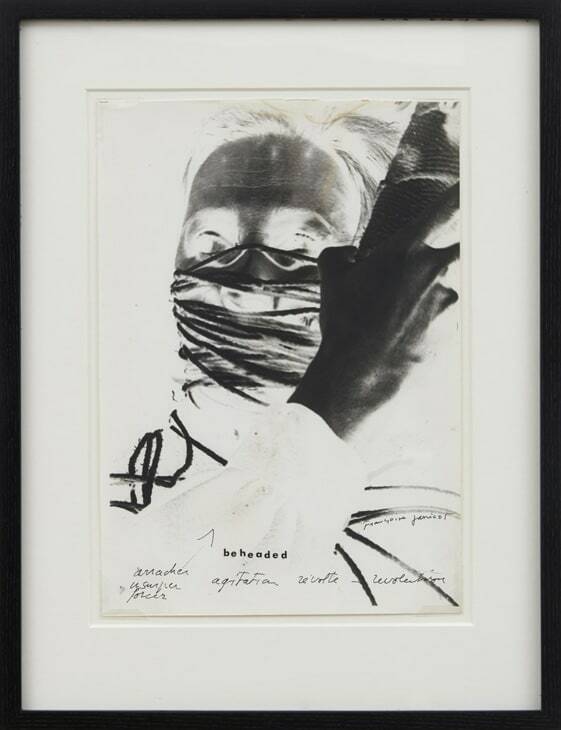 Out of this emerged Encoconnage, perhaps her best-known work, in 1972. 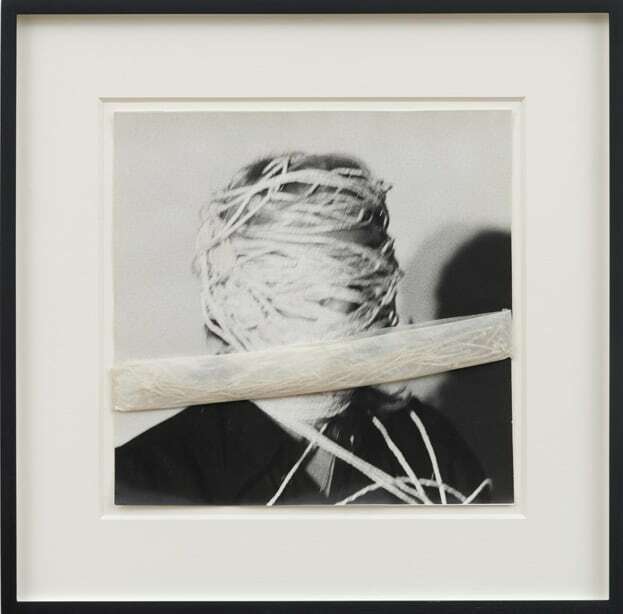 The title of work does not actually exist in French, rather it was coined by Janicot as an implicit allusion to the idea of enclosure by containing and encircling the word cocon (cocoon). 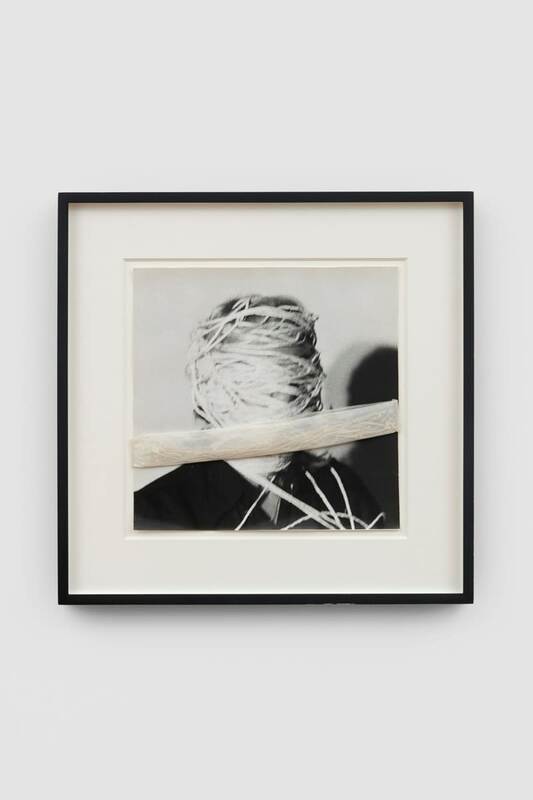 As part of the action, the artist wrapped herself in thin rope from head to toe, covering her face at the risk of suffocation, before finally cutting herself free. 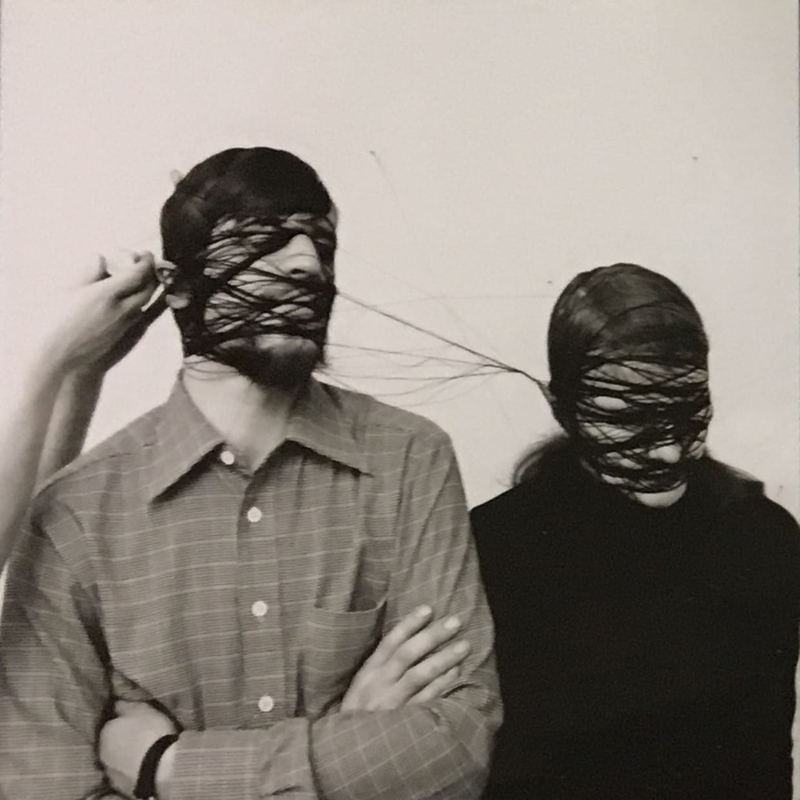 The resulting photographs of the performance, particularly that of the head which is presented as though cut off, emerged as a protest of the gagging of women, both literally and figuratively, with respect to not only their cultural invisibility but their denigration to the domestic sphere. 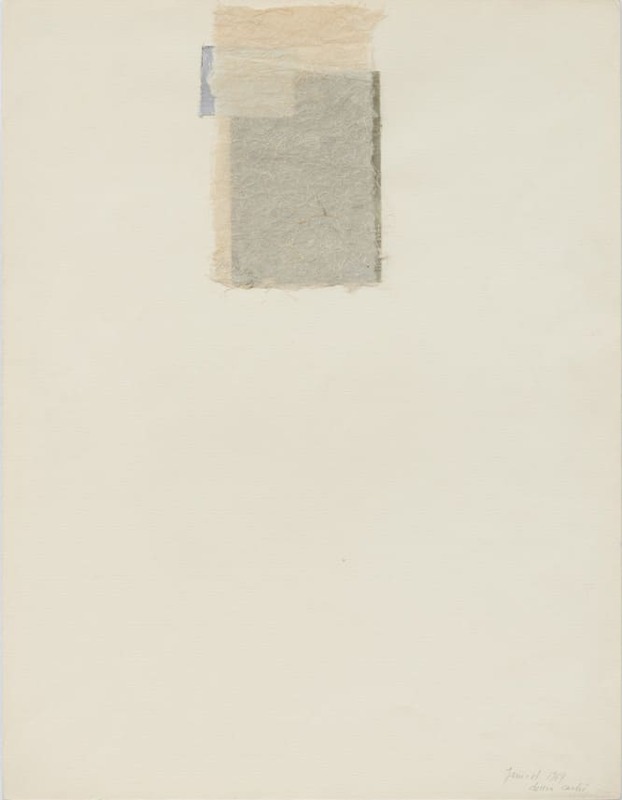 At the heart of Annegret Soltau’s practice is an inexhaustible search for identity and meaning. 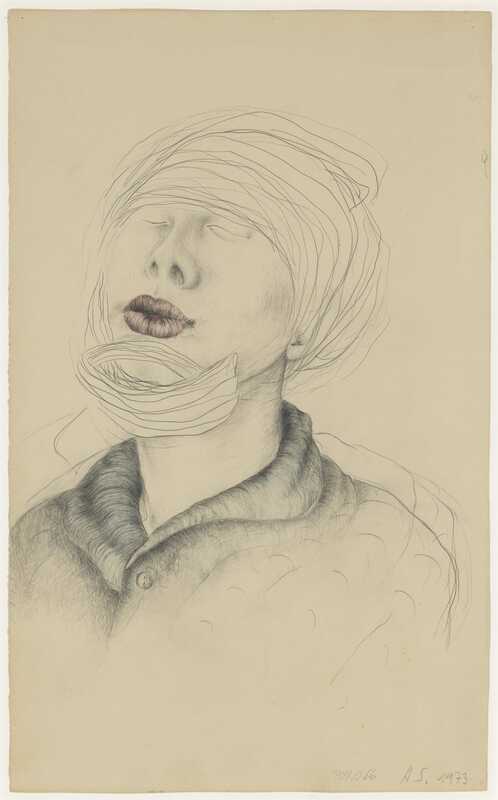 Born shortly after the end of the second world war in Germany in January 1946, the daughter of a soldier who she never knew, Soltau has spent much of her adult and artistic life searching for his identity, and through extension, her own. 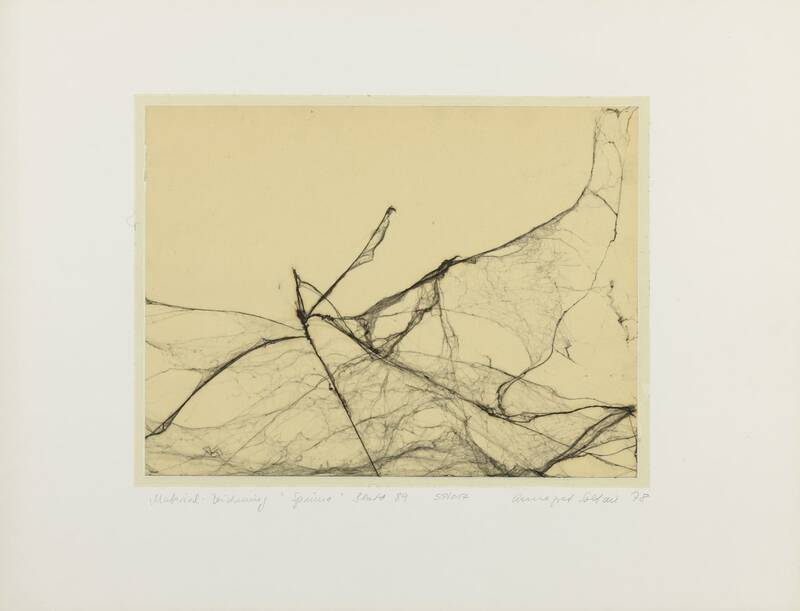 From 1967 to 1972, Soltau enrolled on a painting and graphic arts course at the University of Fine Arts in Hamburg, Germany under Hans Thiemann, Kurt Kranz, Rudolf Hausner and David Hockney, attending classes at the Vienna Academy of Fine Arts in Austria once she completed her studies in Germany. 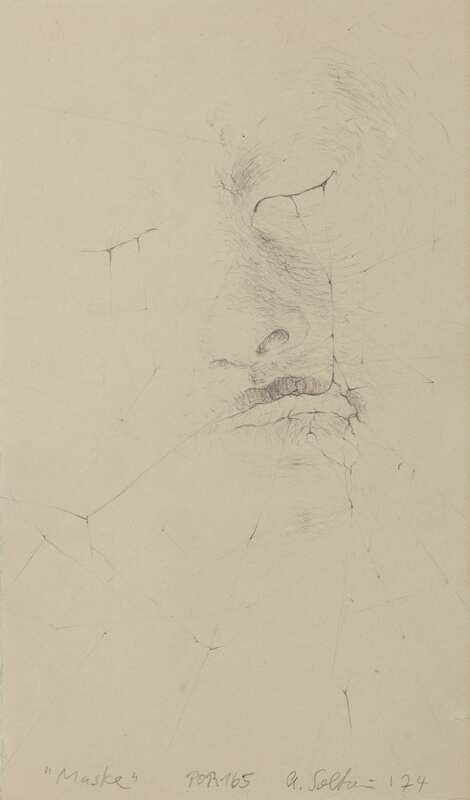 Her paintings and drawings from that period, few of which survive today, demonstrate the artist’s early interest in encasement and wrapping, wounds and healing. 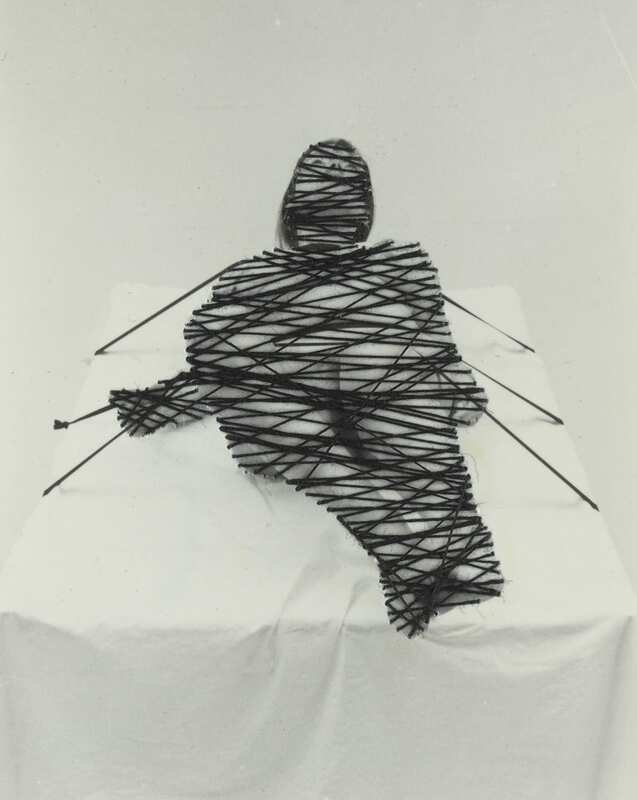 Her characteristic use of black thread, with references to both domestic life and the ‘thread of life’ that connects birth and death, emerged out of experimental performances in the early 1970s when Soltau would wrap participants in black cotton fibre, slowly tightening until the point of disfigurement and pain. 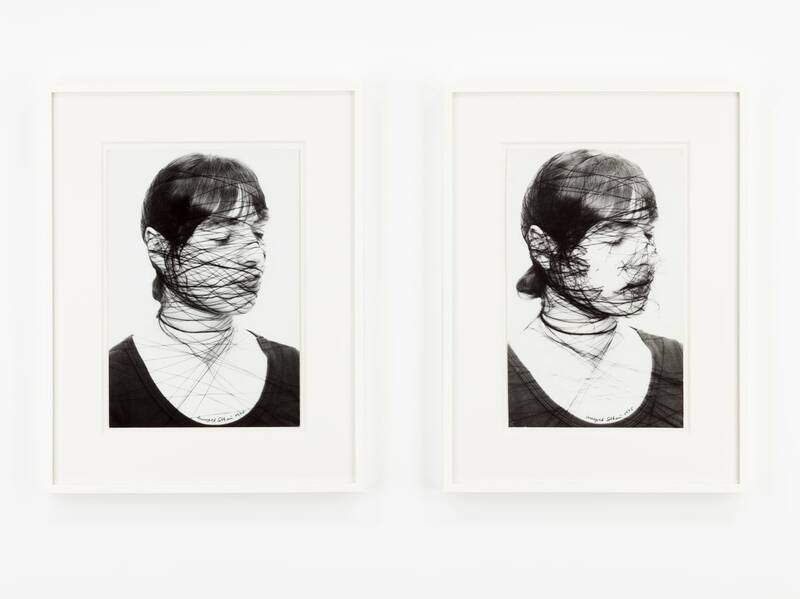 This set a precedent in her work with thread appearing in various forms throughout her career, from photographic documentations of her actions to later perforating photographic portraits, mostly of herself, with a needle. 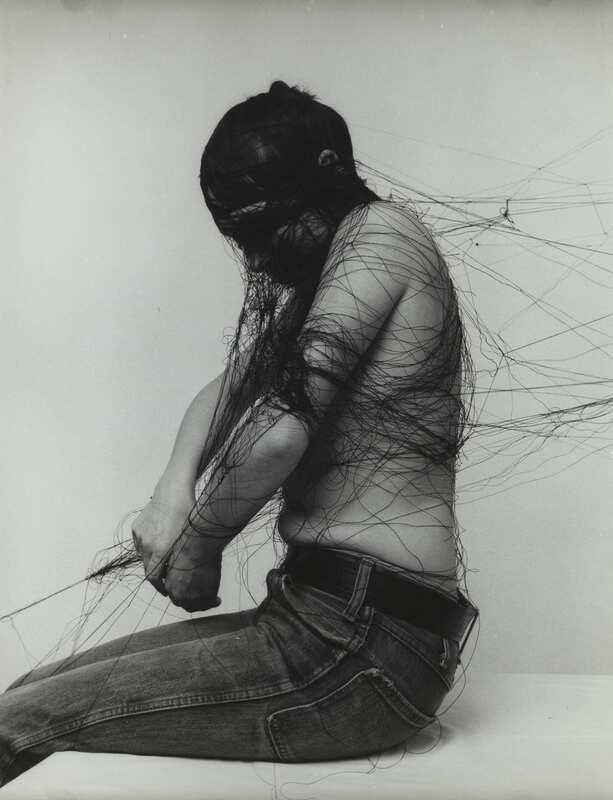 One senses the desire for freedom, for emancipation, to be cut free. 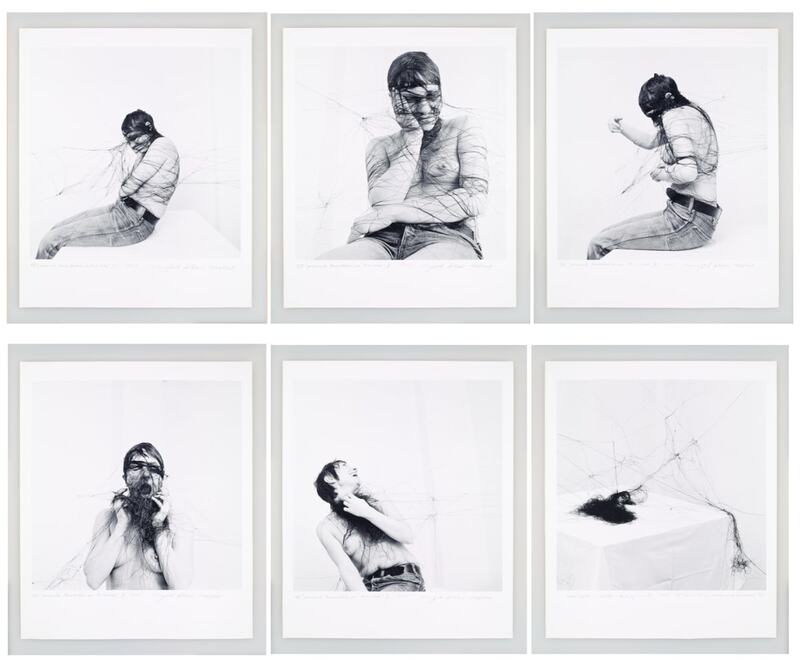 Applied with the precision and delicacy of a surgeon, drawing on Soltau’s role as a doctor’s assistant, one can also sense the desire for healing, literally stitching oneself back together.